Don’t Stop Believing! Just $1,014 to go! Amazing! People are really amazing! A huge thank you to everyone who’s already donated, reposted or tweeted about our April Fundraising Campaign. What you can’t see from the counter on our fundraising page (because it only reflects paypal donations) is that we are now just $1,014 away from raising $15,000 in one month! We’re on the edge of our seats with our fingers crossed that by midnight tonight we’ll have met our goal. 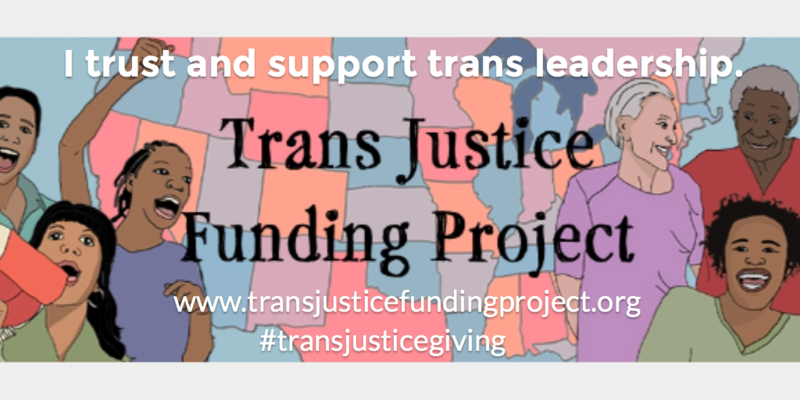 If you have been thinking about making a donation of $1, $5, $50 or more to support trans led, grassroots, trans justice groups and organizations around the country… here’s your chance! Comments Off on Don’t Stop Believing! Just $1,014 to go! 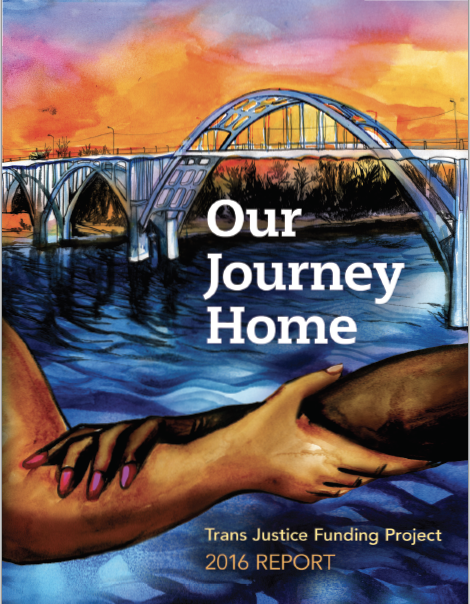 TJFP April Fundraising Campaign Update: So far we’ve raised $4,964! Can we do it? 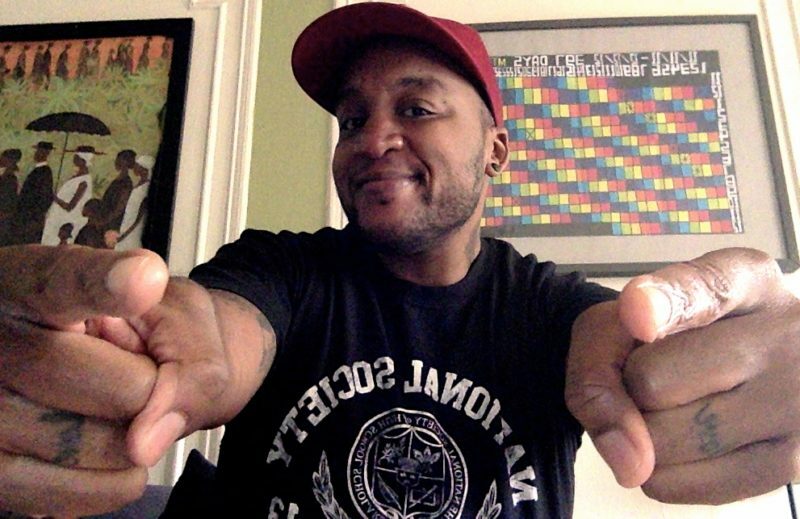 Can we make our $15,000 goal by THIS Thursday? If we meet our goal then next weekend the community panel will able to give away $200,000 to grassroots, trans-led, trans justice groups and organizations across the country. What a feeling that would be! Join in today! There’s no donation too big or too small! Comments Off on LAST WEEK TO DONATE!